China is the largest e-commerce market in the world. It is also arguably the most dynamic with an average 30% growth rate every year. It is estimated that almost one third of the market lies in the cross-border e-commerce. But new regulations from the Chinese authorities might put this increasingly profitable segment of the market to an abrupt halt. Cross border e-commerce really started off in 2014. It allows sellers outside China to directly sale to Chinese consumers without going through middlemen. But this is not the only benefit. By doing so, many foreign companies were able to legally bypass number of Chinese laws and regulations applying to the sale of goods. This was particularly beneficial for the cosmetics industry which can reach a wider audience in B2C than in B2B. Packages from abroad were entering the country through either a free trade zone (such as Shanghai) or Hong Kong to finally be sent to their final customers. Customs did random checks to the flow of packages (plus additional security measures against drugs), but this did not restrict the process. 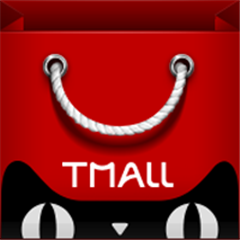 Tmall Global and JD Worldwide are the two biggest platforms for cross-border e-commerce. Alibaba (Tmall) being the leader with 39% of the market. 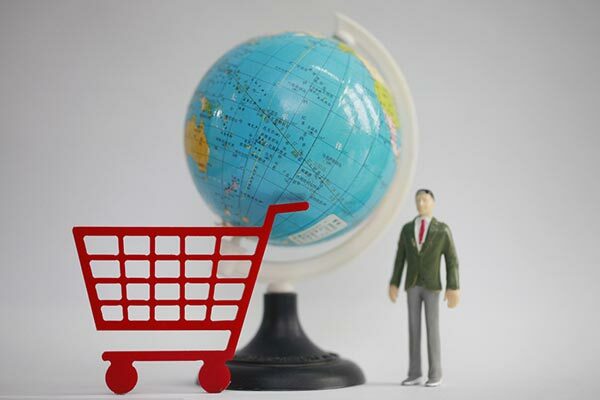 New Regulations, the End of the Cross-border e-commerce? But on the 8th of April some very threatening news hit the e-commerce world. Chinese authorities declared their intention to change the rules that currently apply to digital cross-border sales. From now, foreign products will have to be registered and labeled according to Chinese laws and regulations. 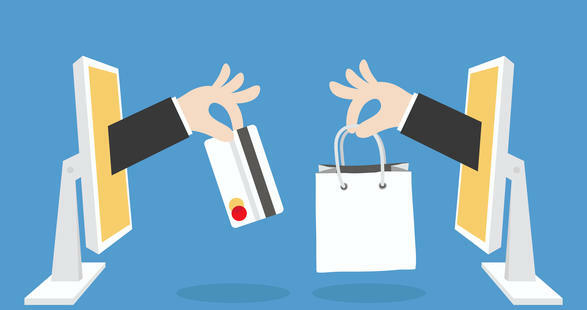 Moreover, an additional tax is to be applied when the product is bought, through the e-commerce platform. This change is not surprising. The Internet is always ahead of regulations when it comes to novel concepts but as time goes on regulations do eventually catch up. This is the normal process of things. Governments always come to target unregulated sectors of activity, especially when money is involved. But here is where things get complicated: the registration process can last as long as 2 years for some products. Also for cosmetics, it is mandatory that some products have been tested on animals, which can be against company ethics and can create issues in their home markets. Initially planned to take effect of 1st may 2016, it was postponed to 11 may 2017. As you can guess, companies reacted poorly to the news but it is in their DNA to evolve. I’m a big believer in the human capacity to get through difficulties and challenges. This change in regulation will be no exception, but let’s see what your company needs to do for success in this new phase of the game. Right now, many companies are thinking of transiting through Hong Kong, sending individual packages or starting the uncertain process of registering their products. But I think there is a better way still. Cross-border is, in our opinion, becoming more and more a way to test the water, to see if what you have to offer is in demand. If you see there is an audience for your product, you should move forward toward establishing a presence in China. As a Marketing agency in China, it is our job to take care of your brand image, keep in touch with KOL (key opinion leader), interacting with your clients on social networks such as WeChat and Weibo. Key of success are good e-reputation and visibility combined.